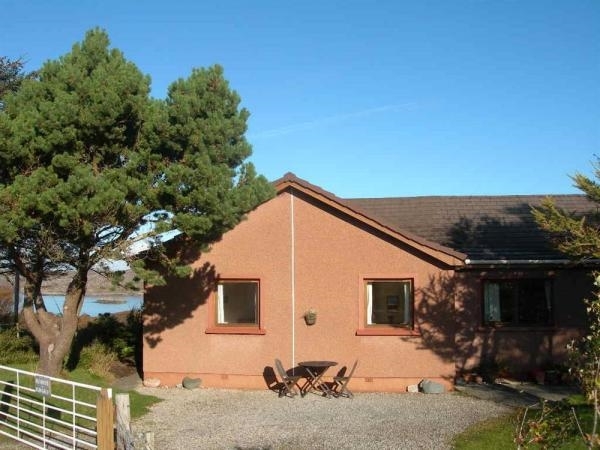 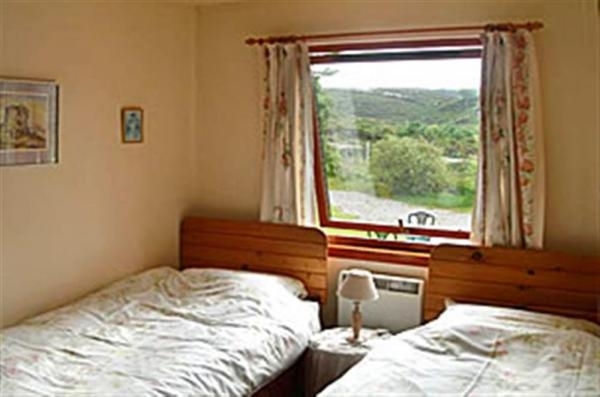 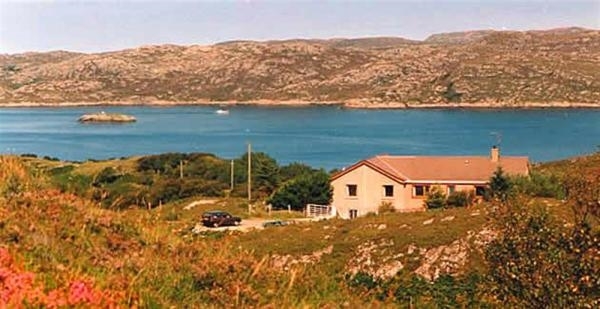 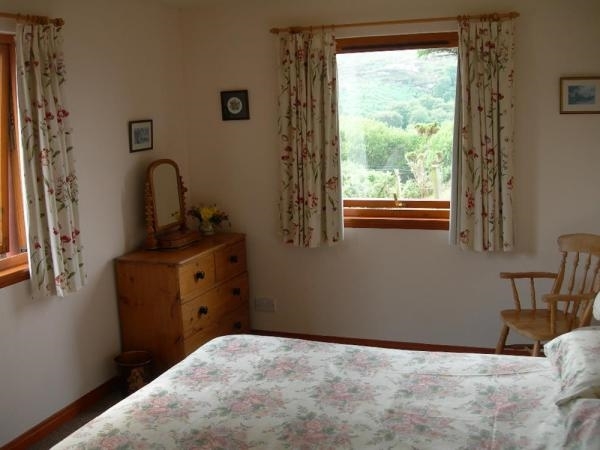 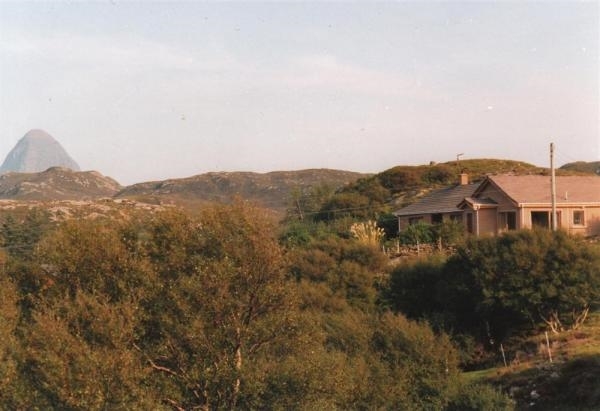 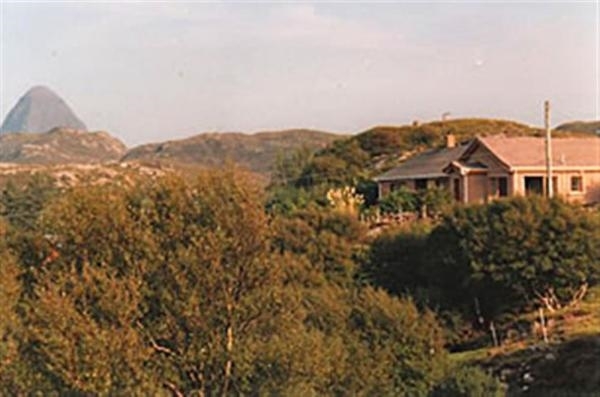 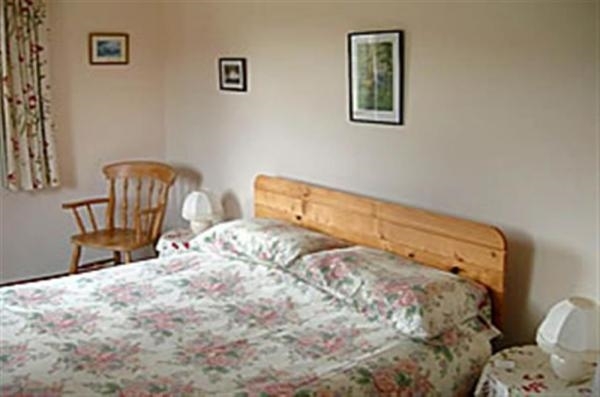 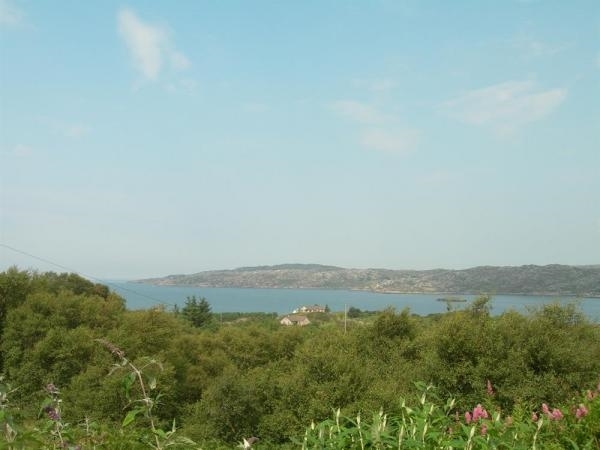 Creigard Bungalow has superb views over the adjoining heather clad hills and also down to the seashore. 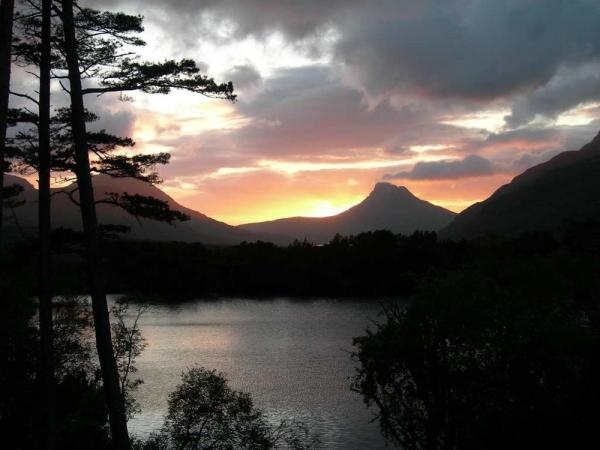 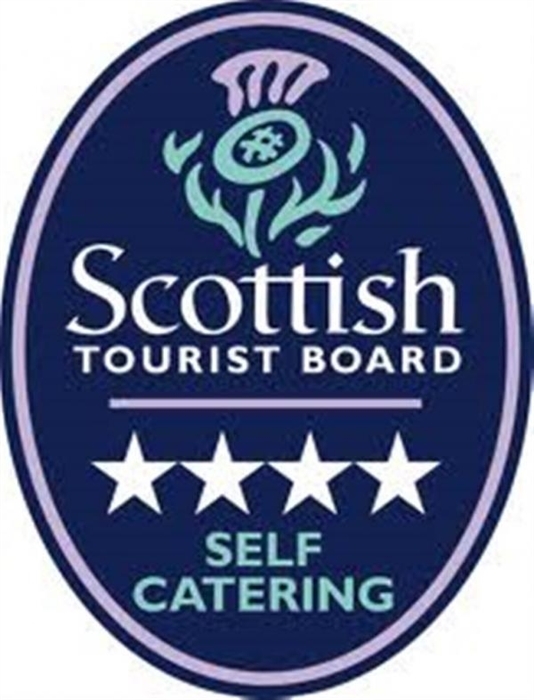 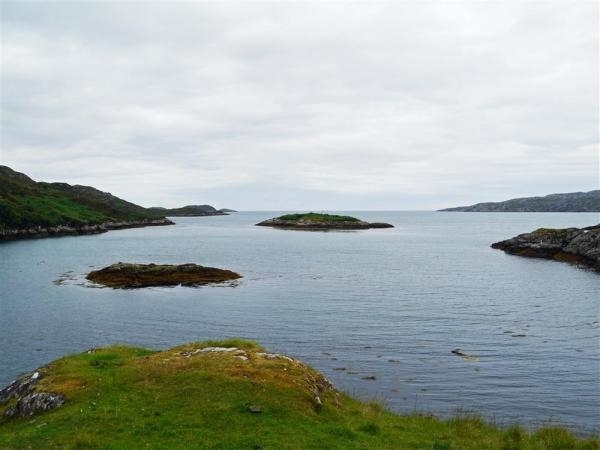 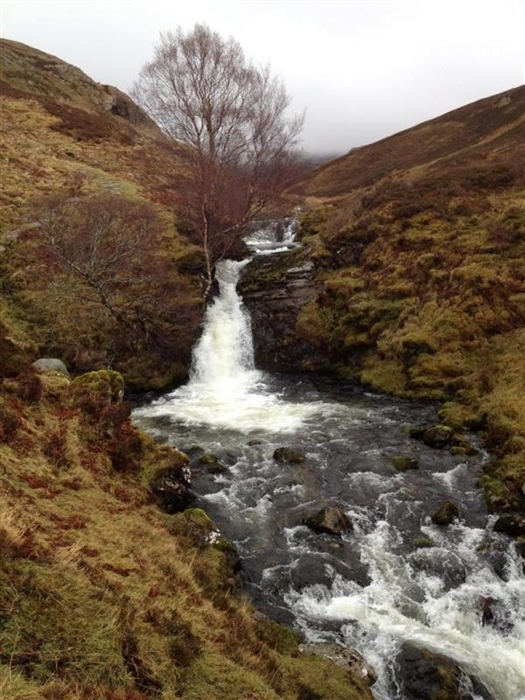 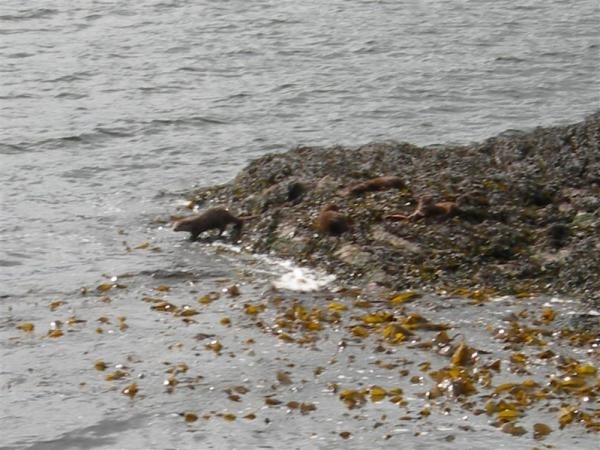 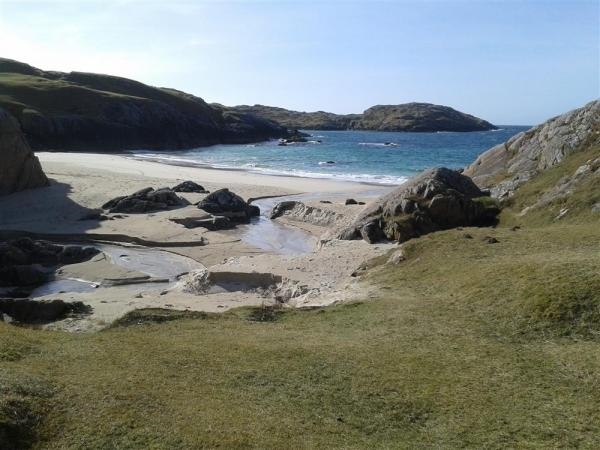 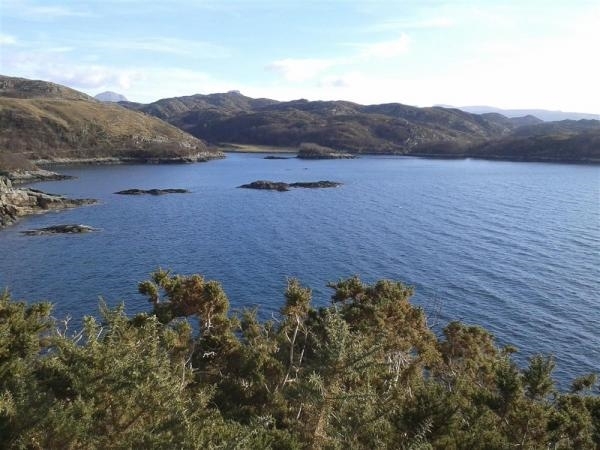 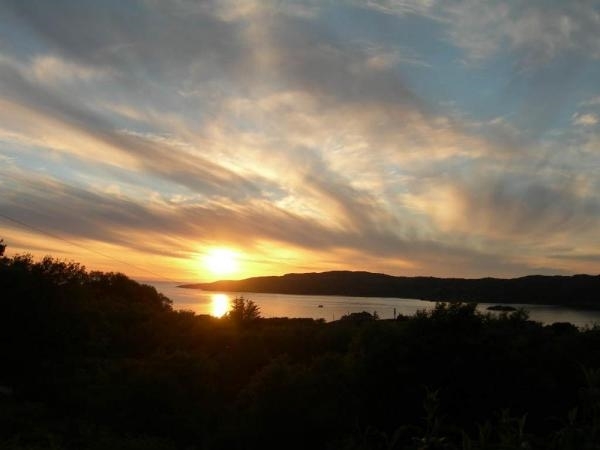 This Visit Scotland 4* accommodation is spacious and provides an excellent holiday base sleeping up to four people. 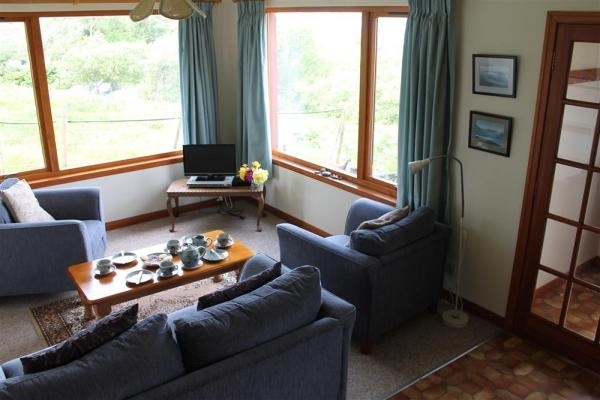 Creigard Bungalow is let weekly Saturday to Saturday. 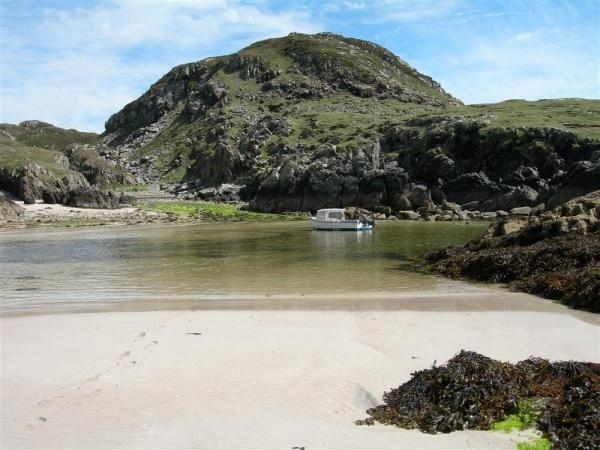 Sorry we are uanble to accept short breaks. 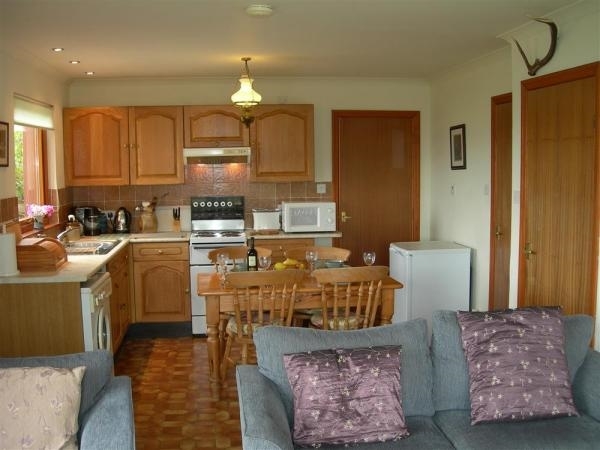 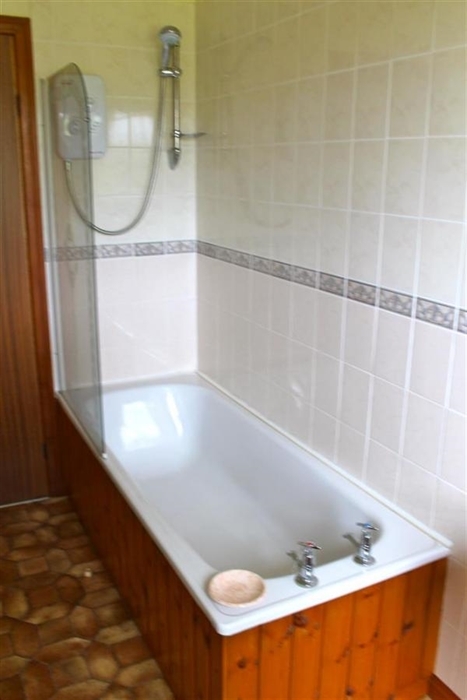 Accommodation for 4 on one floor: 1 Double; 1 Twin; open plan sitting room/dining room/kitchen; Bathroom with over bath shower.